New Mexico Arts is the state arts agency and a division of the Department of Cultural Affairs. Its primary function is to provide financial support for nonprofits and governmental organizations for arts activities in the following discipline areas: performing arts, visual arts, literary arts, media arts, multidisciplinary arts (involving more than one artistic discipline), and interdisciplinary arts (relating two or more artistic disciplines). New Mexico Arts supports programs that foster arts education, arts economic development, performing and visual arts, and contemporary and traditional folk arts in New Mexico. 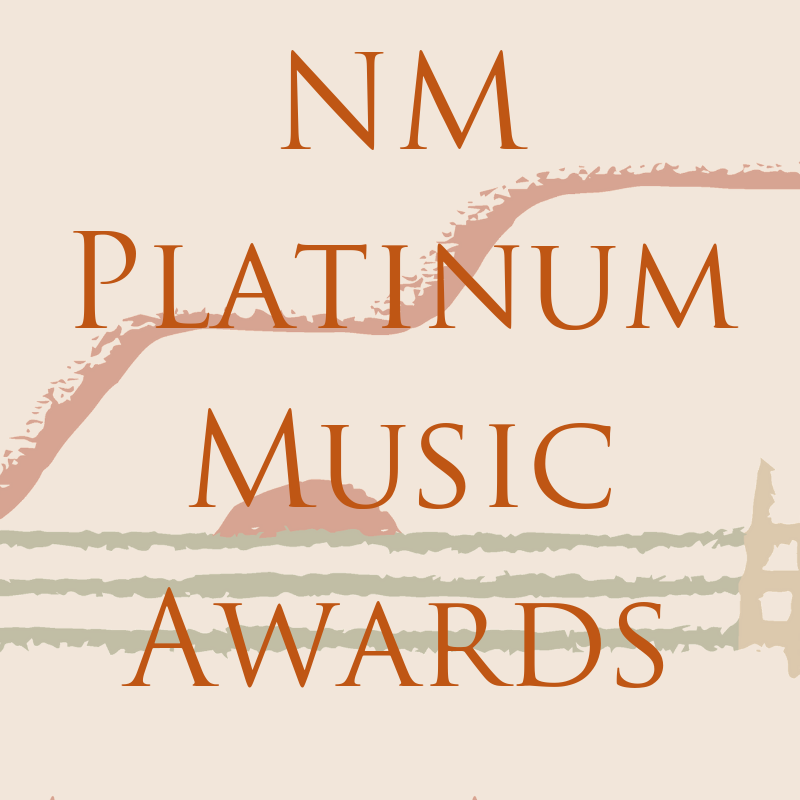 For more information about New Mexico Arts, visit: www.nmarts.org.